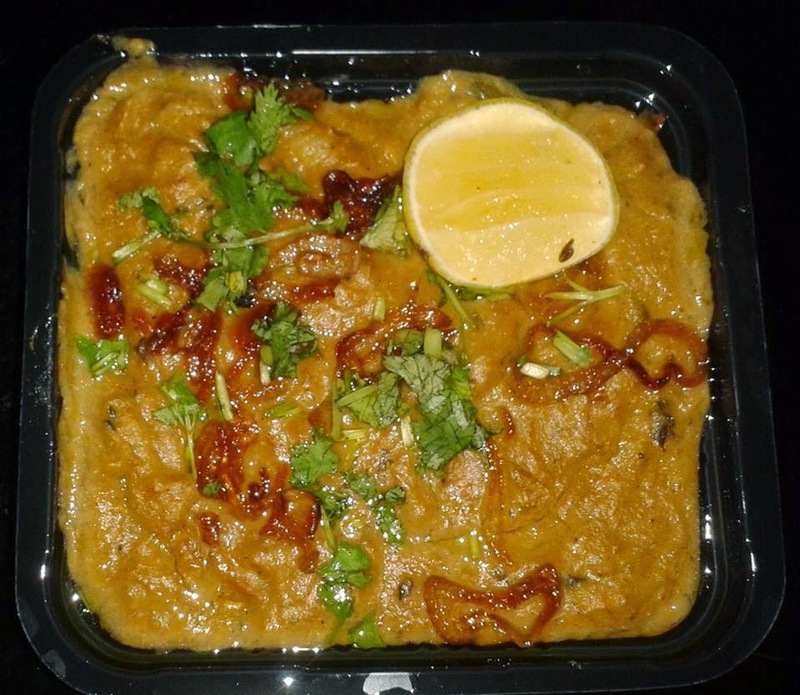 For the Ramzan season, Foodaholix brings Haleem Trail - a series of short reviews of the places serving Haleem in Hyderabad over the last few years. You gave Pista House a miss . Why so? Id is still 2 weeks away... so there is time. The series is not complete.. keep an eye here.